I have enjoyed reading this book more than ten times. Each time I read the book I found a new meaning. Each time it was a pleasure reading about the boy, The Alchemist, and story of his life amidst travelling. This is the story of Santiago, an Andalusian shepherd boy, who dreams of travelling the world in search of a priceless and unimaginable treasure. Author Paulo Coelho’s pen has a unique identity and state and each hue is a definition of its own state. His ink flows with the greatest passion, rules the hearts, mind and soul of readers. 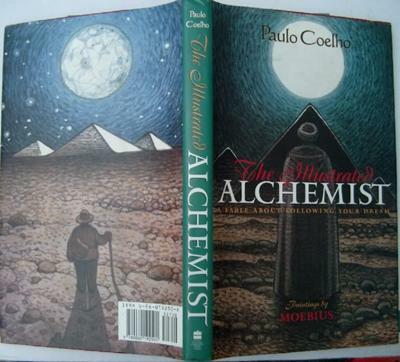 In a nut shell “Paulo Coelho is the dreamweaver of readers”. 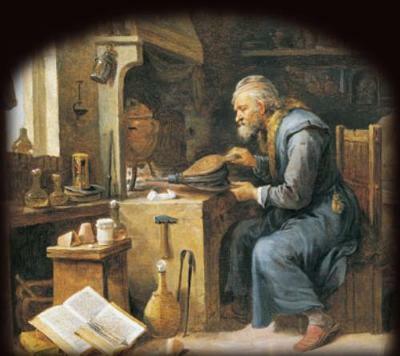 His unparalleled ability to create omnipotent treasure of knowledge about life, spirit, love, and so on, and all these are successfully standing in the class of “Modern Classical”. Santiago starts his journey to Egypt, after meeting an old lady. This old lady reads his palm and tells him about his treasure hidden nearby The Pyramids of Egypt. Then he met an old king, who gave him two stones, Urim and Thummim. During his travelling his caravan got trapped in a long war with another caravan. 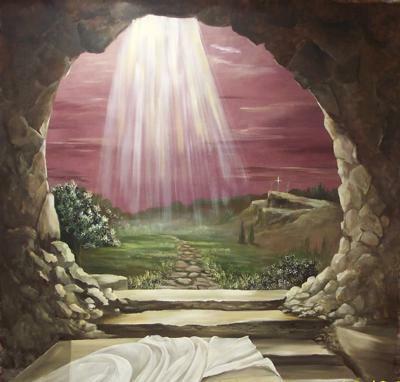 Then he meets Fatima to whom he comes back after finding his treasure. Due to his honesty, he won over an Alchemist who becomes his teacher and friend for the next journey in which he finds his treasure . 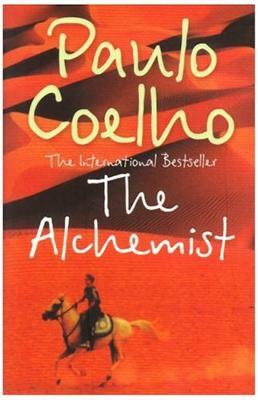 Written and dipped in each ingredient of his passionate blood, Paulo Coelho comes out with startling revelation about life and love, failure and success. If you are looking for your hidden treasure, you must read it. If you are breathing and desiring to be loved on earth and beyond, you must read it. It is only the rainbow of love which can transform the ghastliest monsters and perpetrators of humanity into peaceful lovers; irrespective of colour, faith, and religion. According to them “ Love will never separate a man from his personal legend”. Have a nice journey into the dream reading of The Alchemist. its excellent writing dude. infact am vry mch eager to read this book. What a write...i held my breath reading your write. You made me to read this book and i will. Do you write novel, if not please write. You are very wonderful writer. This very good work indeed. The way you have presented your work is really very good.